The Catholic convent schools were very important in keeping alive some aspects of Irish culture and identity – although increasingly the commitment to a Catholic faith and moral values was more important than Irish traditions. 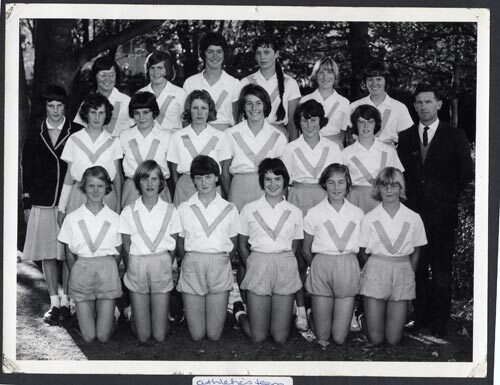 As the image shows, the convent schools also took up activities like athletics, which were originally the product of English public schools. Villa Maria girls’ school is in Christchurch.